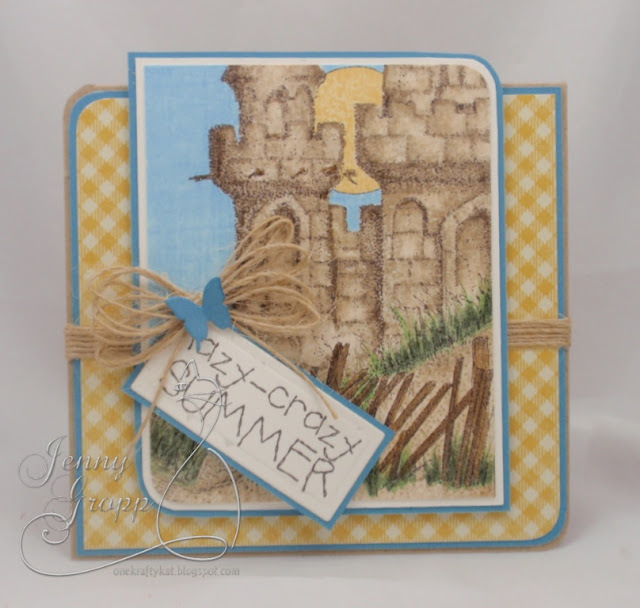 27 posts categorized "Gary Robertson"
Fun card from Vicki Garrett using Outhouse, Happy Trails and Crinkle Paper! The winner is... Carmen G! 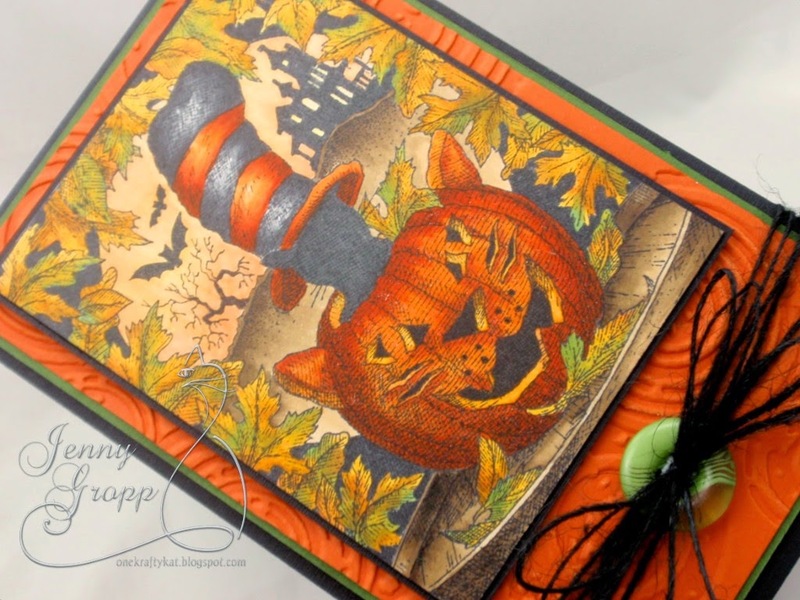 If not this gorgeous card from Anna Wight using L14331 Witch's Chant and H1962 Scarecrow will surely get you in the mood! Gorgeous! 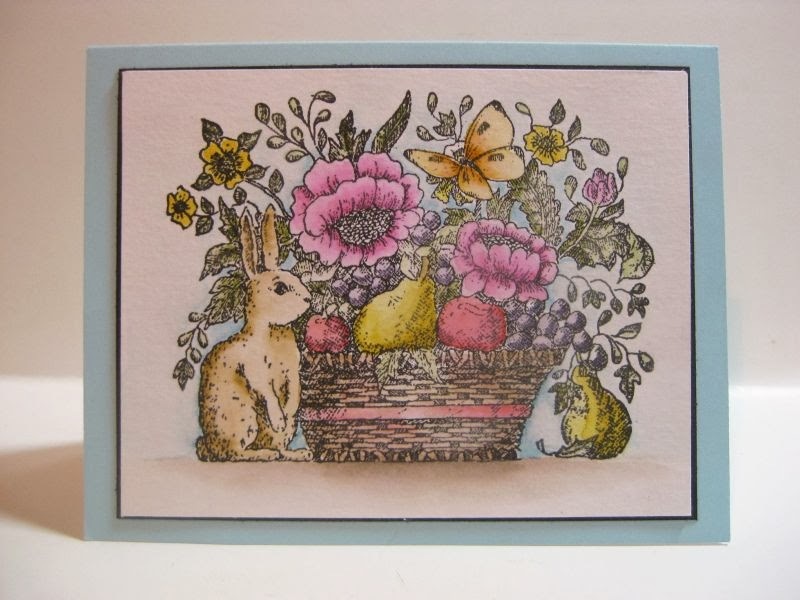 We have a pretty card today from Vicki Garrett using the new H1960 Roped Ship stamp. Thanks to all the players of the "Colors of Summer" Challenge! Such beautiful projects! We have the BEST challenge players! 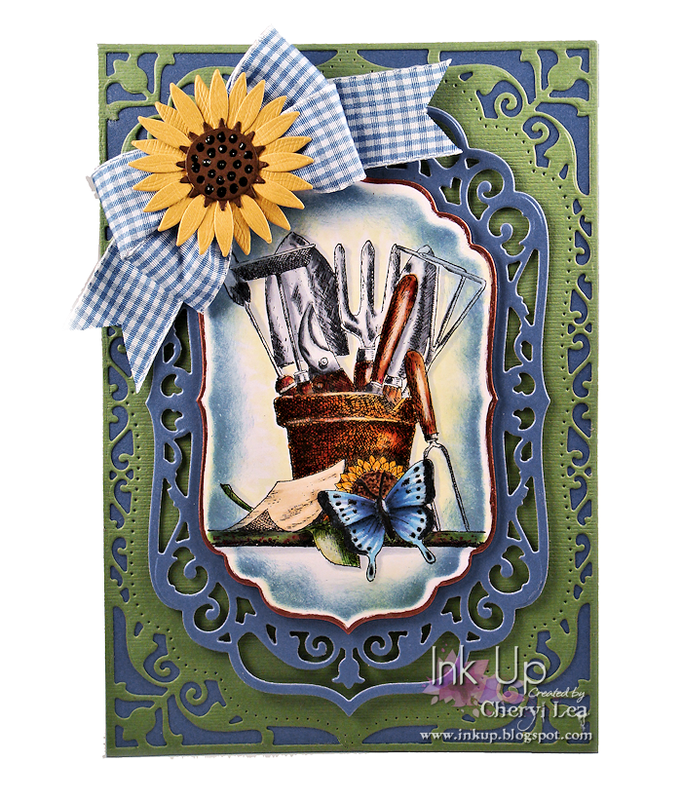 Here is Cheyl's pretty card using F1805 Gardening Tools. Laura Fulcher made a sweet card for our current "Are We There Yet " Challenge using Classic Truck (G1866) and Road Less Traveled (D3613). Greetings everyone. Today the IO challenge is all about travel cards. I instantly knew that I wanted to use the Classic Truck image (G1866) with some of my new watercolors. It really is a fun image to color. I made a card out of heavy watercolor paper, stamped the image with black India ink, then colored the image with some Peerless watercolors. To finish the card, I added the Road Less Traveled saying (D3613). 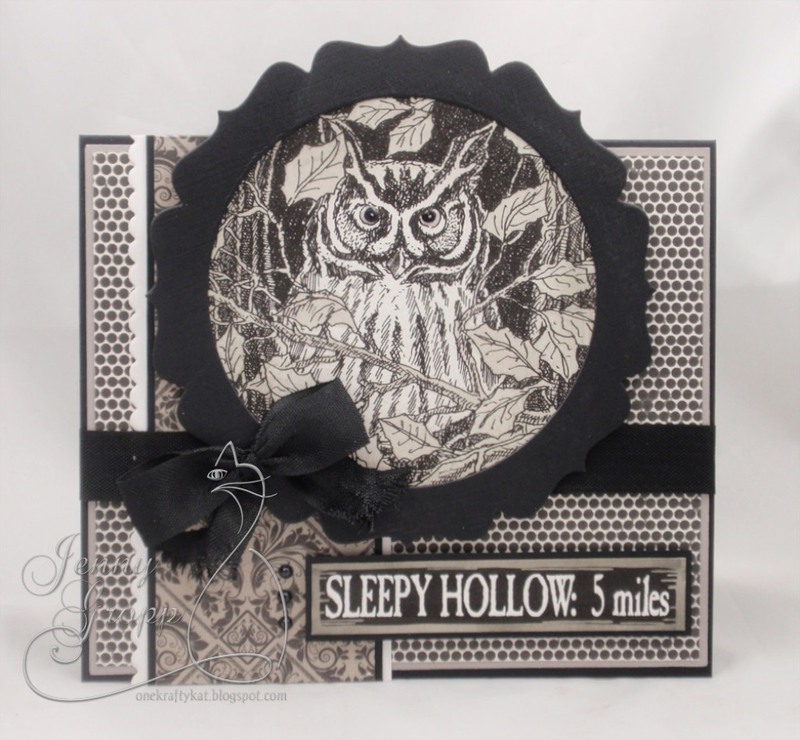 Love this masculine card from Laura Fulcher! 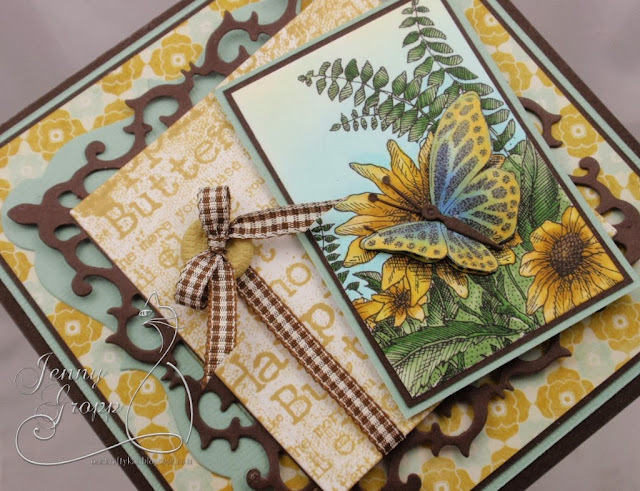 Laura uses D1339 Dragonfly, B5630 Thanks, E5552 Silhouette 2 and CC032 Medallion Cover a Card. About five years ago, I taught a masculine card class and was determined to include a floral card into the mix. 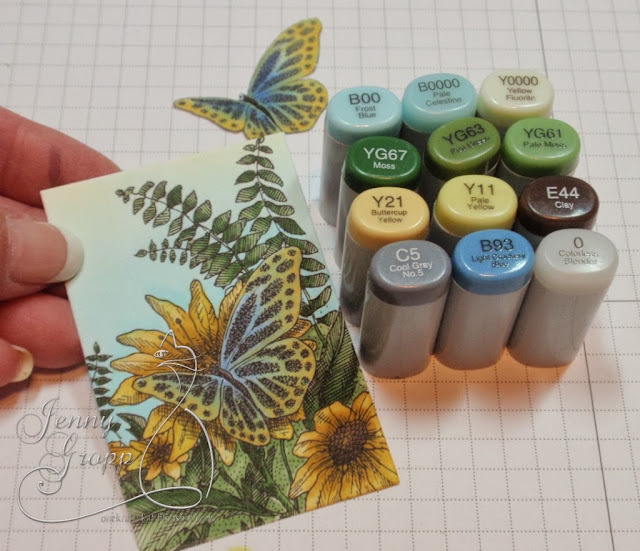 After all, my favorite stamps tend to be flowers, leaves, butterflies, and dragonflies. Why buy something special just to make a "guy" card? 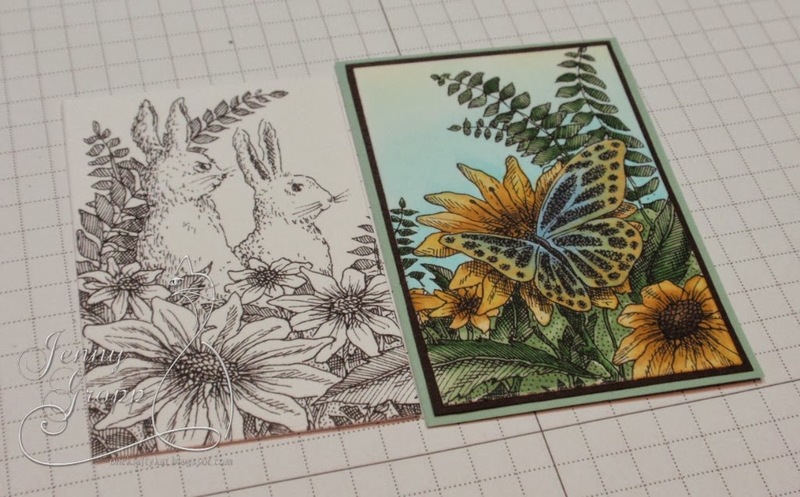 For my card today, I used some of my favorite stamps and changed the color palette so that it would be a good masculiene card. You may not have noticed, but I use this leaf stamp a LOT (Silhouette 2 E552). It is just such a practical stamp to have/use. I started with kraft cardstock, stamped the Medallion Cover a Card (CC032) on top with Memento Luxe Toffee Crunch ink and then stamped the leaves on top with Colorbox Chalk Creamy Brown ink. 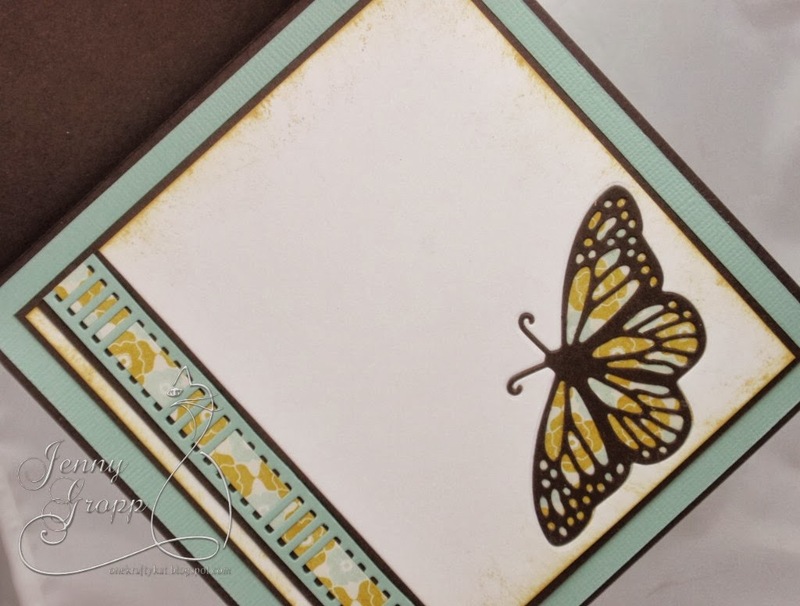 To finish the card, I stamped the Dragonfly (D1339) and saying (Thanks B5630) with Memento Luxe Espresso Truffle ink. 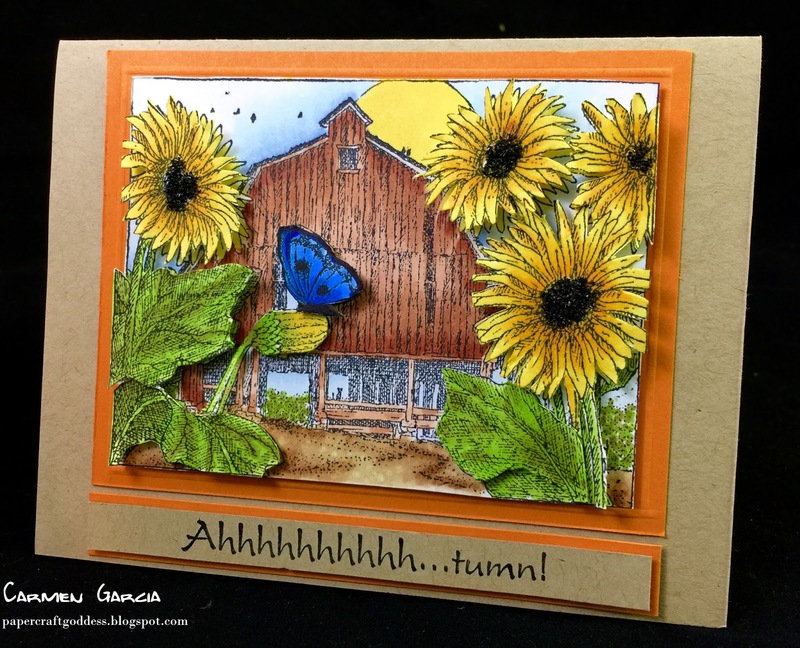 Ellen Taylor created a fun card for the "Inspired By A Song" Challenge! 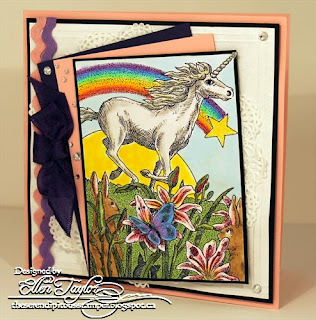 Ellen used Unicorn H1935 by artist Gary Robertson for her card. Jeanne Streiff has a sweet rooster card for us today using the Impression Obsession Mega Mount, CC156 Sunburst, H1917 Rooster. 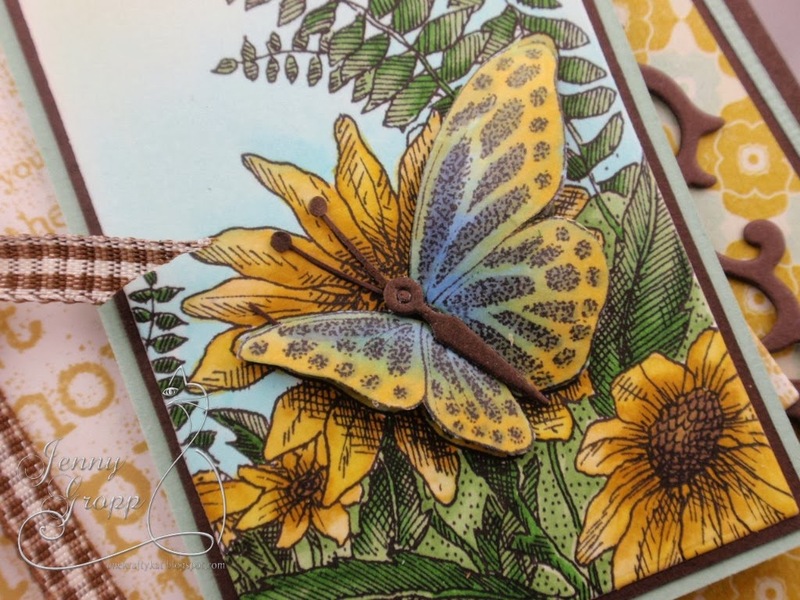 Jenny Gropp shares how she made this beautiful 3-D Butterfly card. I do love to pull out the Copics for an image like this! This is a Gary Robertson image called Two Bunnies. Scenes like this are a favorite of mine and others that are colorers. And I also know not everyone wants to sit and color for a long time, so I wanted to show that you can always change up your image. I cut this image right in half...which cut my coloring time right in half too! In the background I stamped the new Canvas Background with the Happiness is a Butterfly sentiment. Here you can see the other half of the image. Above you can see the Copic Markers I used to color the image. 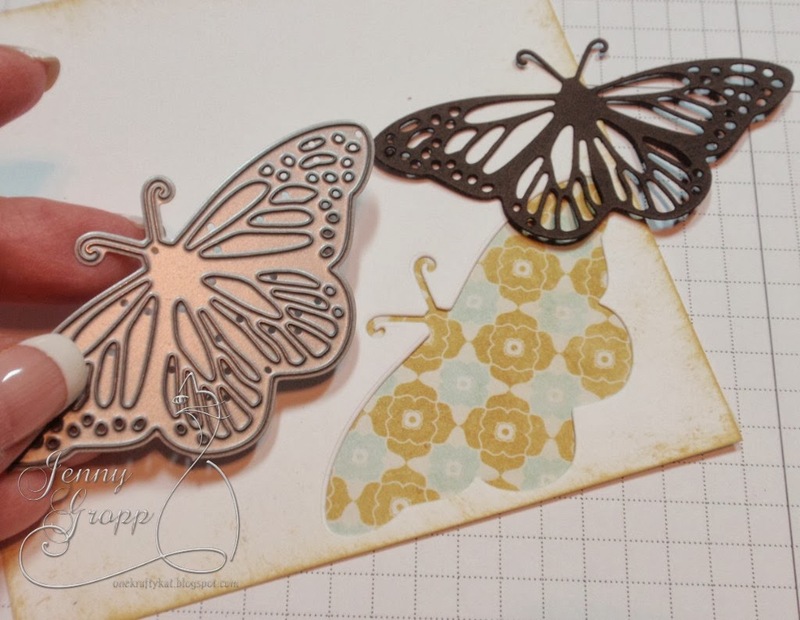 I stamped the butterfly a second time so I could pop it up on the panel adding some dimension. 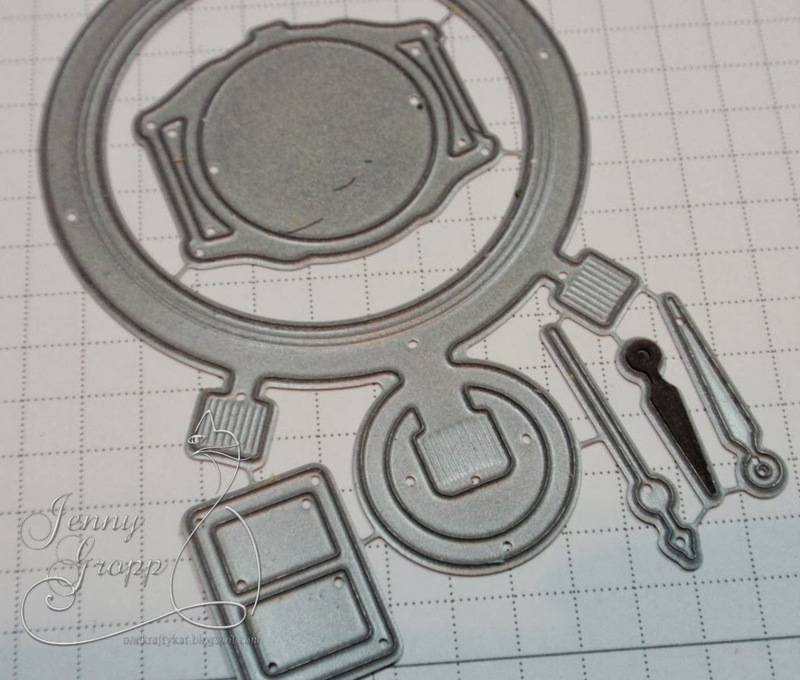 Using the Pocket Watch Die I found the perfect little die cut to use for my butterfly body! On the inside.... you can see I cut the fancy butterfly out of the white liner paper and then backed the opening with printed paper. I cut the butterfly again in brown to pop in to place. You can see below the finished inside. I also used the Fence Border Die along the left side. I cut off the fence post tops and then wove a patterned paper strip through it. 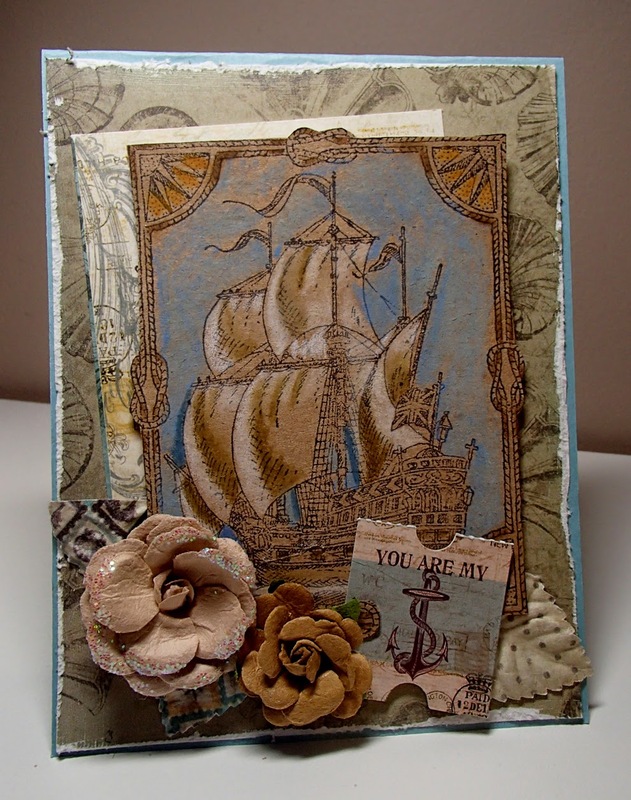 We have a fabulous Mixed Media card from Dina Kowal to share today. 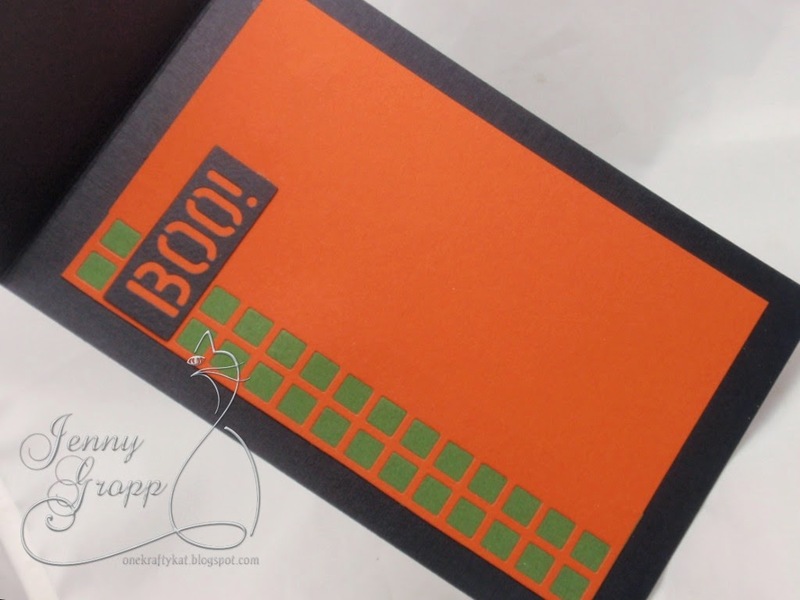 Dina uses the G1810 Church & MC176 Mini Messages for her card. The image is from Impression Obsession (G1910 Church), and it's colored with Polychromos Pencils & oderless mineral sprits and Liquitex Paint markers on a sheet of canvas. The sentiment is from an I.O. clear set (MC176 Mini Messages) and is stamped on a 1-inch Art Square from Inchie Arts. We have a gorgeous Christmas card to share today from Dina Kowal. 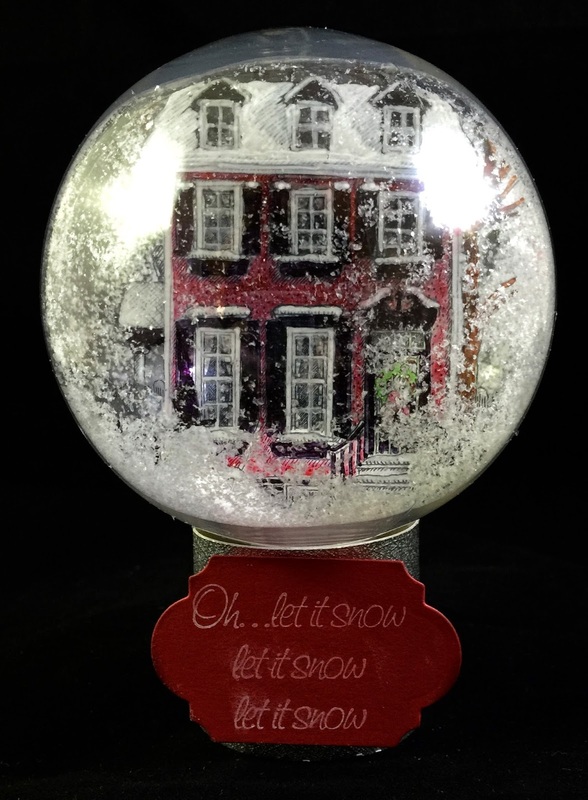 Dina's card features one of Gary Robertson's images, Cardinals by Window, with one of her Christmas sentiments (DK Designs), Heavenly Peace. Dimension and texture added with some white Flower Soft and Martha Stewart glitter. I started with the Owl Tree image as my "flying" part of the challenge. The background in the image was so dark... it made me think of Halloween, so that's the direction I took. 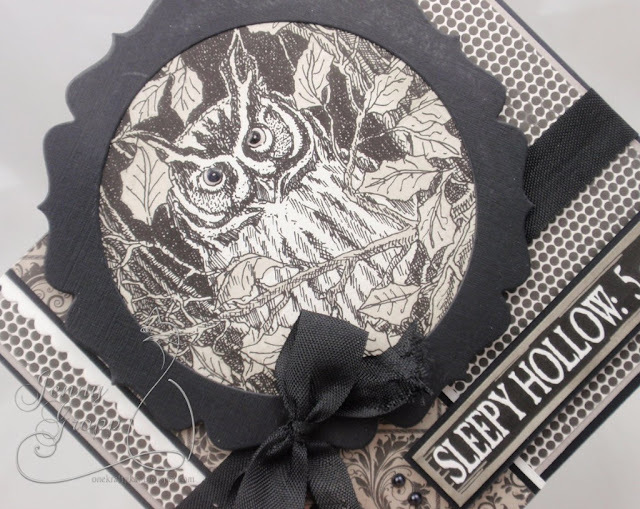 I cut the owl out using a circle nestie and sized to fit behind the Circle Frame Die. I airbrushed a little W5 around the edge. 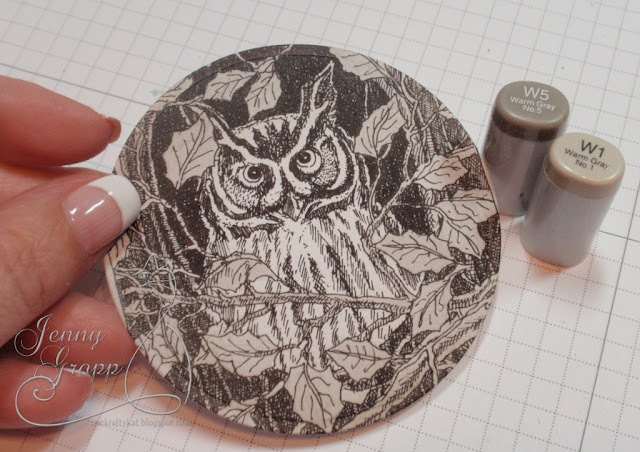 I also colored all other leaves and branches with the W1... leaving the owl only white. The Owl and Sleepy Hollow are popped up with foam tape for dimension. I really tried to NOT put a bow on it... but I caved. It just looked naked with out a bit of ribbon! 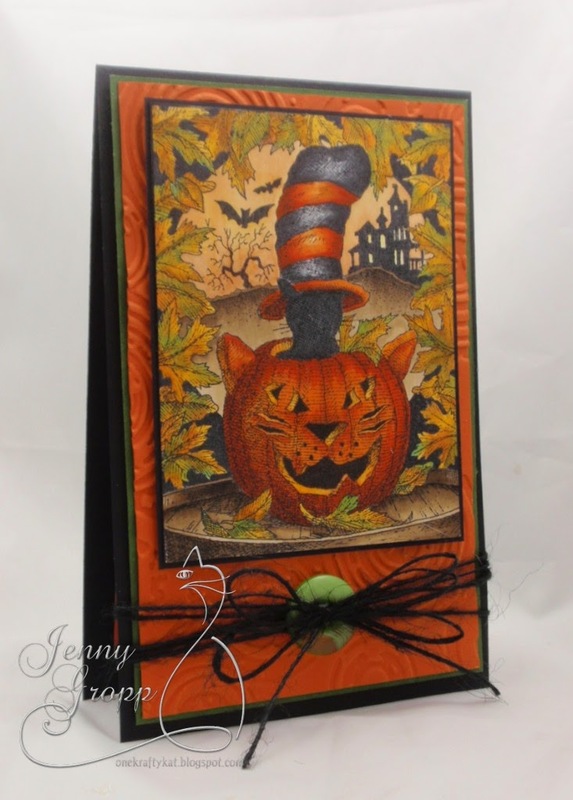 I ragged the black seam binding to fit more in to the Halloween theme. I added a little glossy accents to the owls for a little extra shine. Here's the inside with the branches stamped down the side. 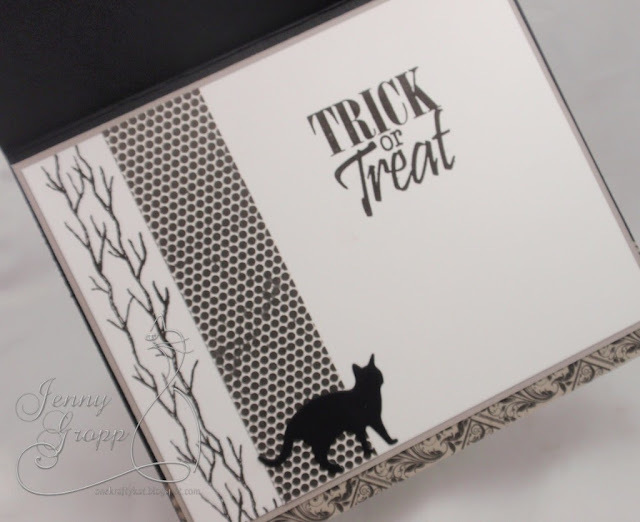 And I snuck a little black cat in the mix... every Halloween card needs a little black kitty. Kittie Caracciolo uses the Classic Truck image paired with the Grass Border and Leafy Branch to make this gorgeous card. 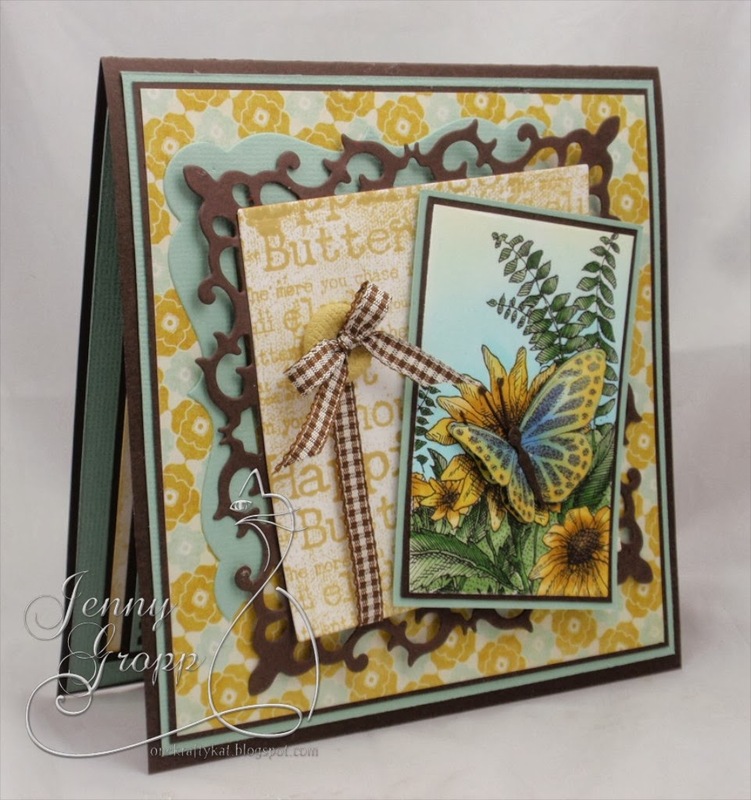 Summery goodness from Jenny Gropp today!